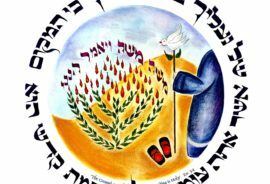 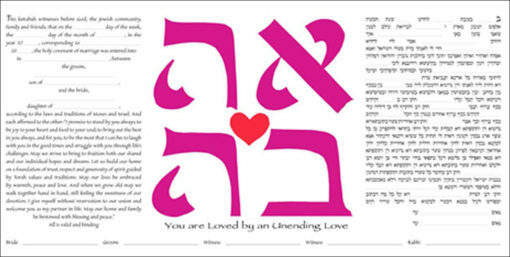 This charming graphic which spells out the Hebrew word for love – AHAVA – is perfect for all lovers of any age. 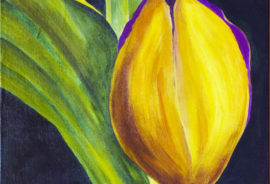 The clean design with vibrant colors will always brighten your home and your heart. 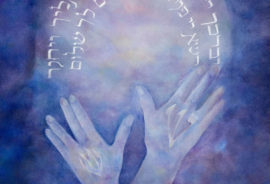 On a deeper level, this is about how the Holy One showers us with unending love. 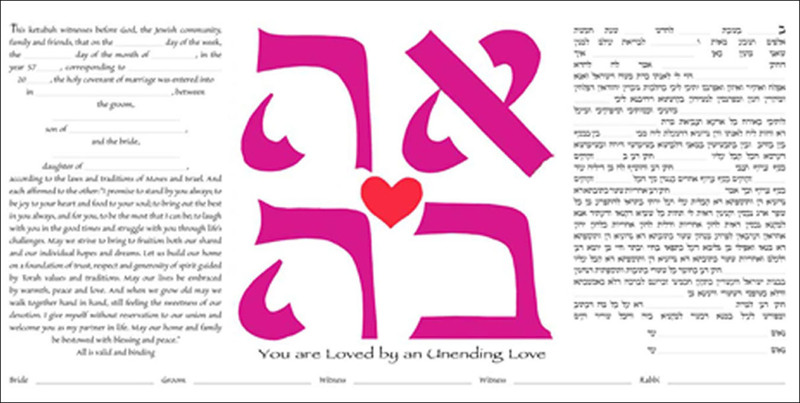 Personalization costs $75. 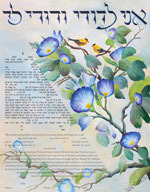 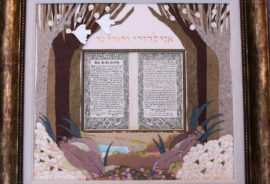 The ketubah measures 11.5 x 20.5″.